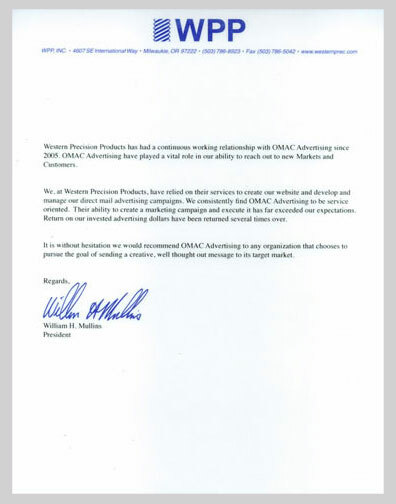 Western Precision Products has had a continuous working relationship with OMAC Advertising since 2005. OMAC Advertising has played a vital role in our ability to reach out to new Markets and Customers. We, at Western Precision Products, have relied on their services to create our website and develop and manage our direct mail advertising campaigns. 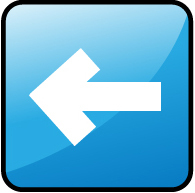 We consistently find OMAC Advertising to be service-oriented. Their ability to create a marketing campaign and execute it has far exceeded our expectations. 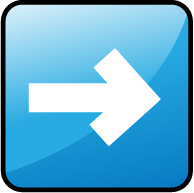 Return on our invested advertising dollars have been returned several times over. It is without hesitation we would recommend OMAC Advertising to any organization that chooses to pursue the goal of sending a creative, well thought out message to its target market.